Ford has donated lots of cars over the years to the Experimental Aircraft Association(EAA). The proceeds from the sale of these cool cars have gone to help entice young pilots to learn to fly. This year, rather than donating a Mustang, Ford has given the EAA a one of a kind Ford Raptor truck. 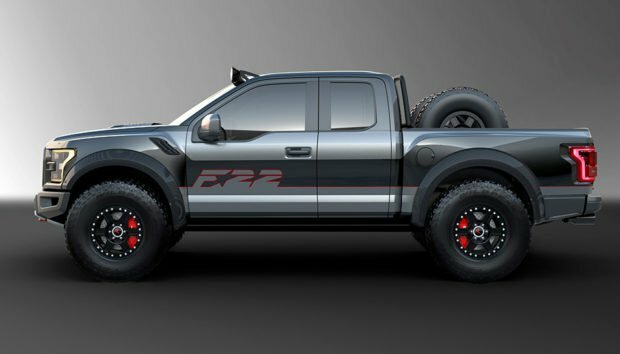 The truck takes styling cues from the F-22 Raptor fighter jet, and was designed by Ford Performance and Design Manager Melvin Betancourt. 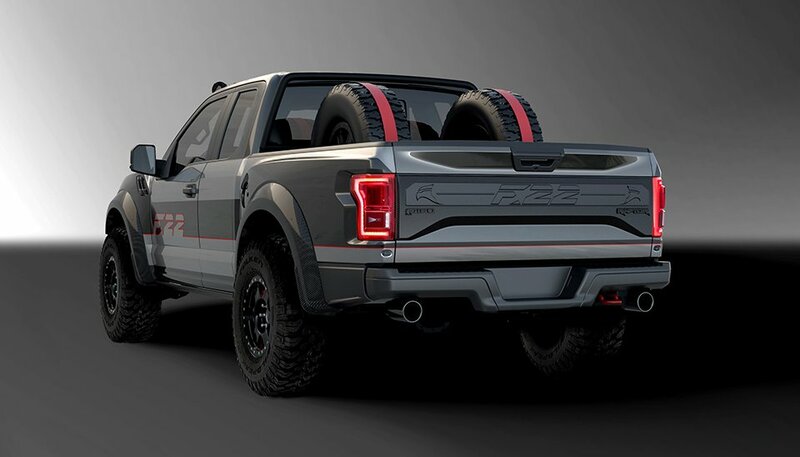 It has a Whipple intercooler for the 3.5L EcoBoost engine that helps increase power from 450 hp stock to 545 hp, along with upgraded wheels and suspension. 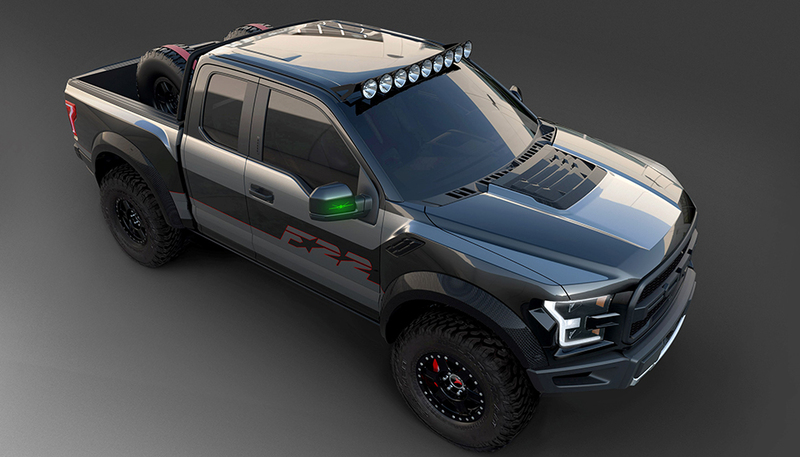 Other touches include a special graphics package and a LED roof light bar. 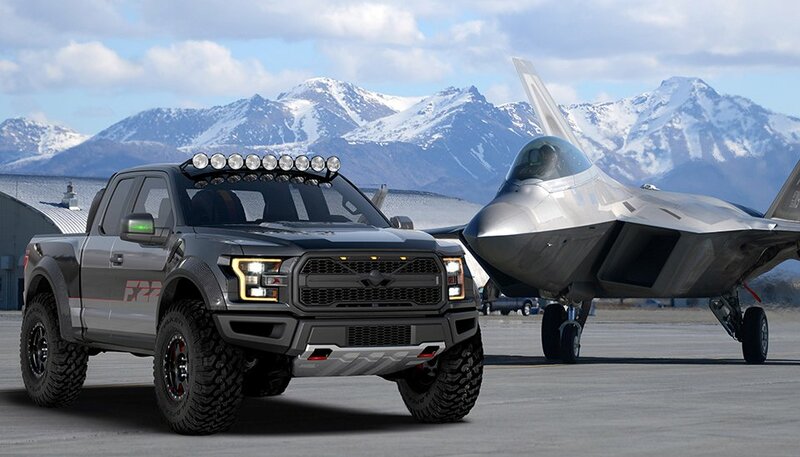 The only part of the truck I don’t like is the custom grille with the silhouette of the Raptor aircraft. The truck goes up for auction at the EAA’s annual Gathering of Eagles on July 27 in Oshkosh, WI. All proceeds from the auction will go to the EAA youth aviation programs.